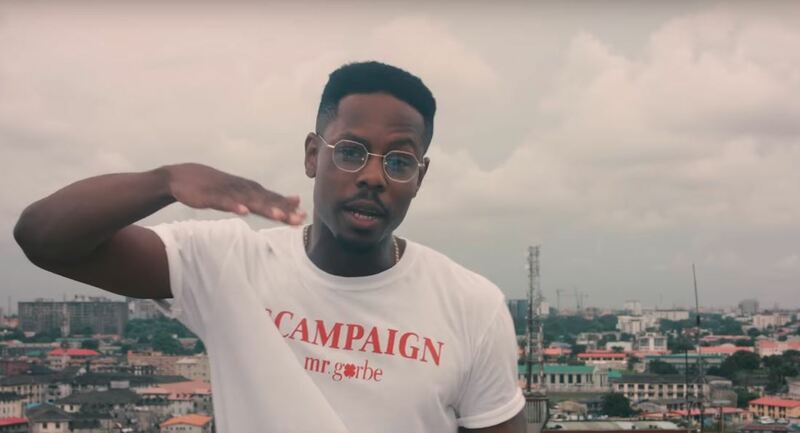 Just as the name hints, ‘T.A.P (Talk About Poe)’ was the coming out party for LadiPoe and his fans, after years of sitting on the debut album expected to validate his word game. He just released the music video for “Revival”, one of the standout tracks from the album where he focuses on throwing shots at the competition and appreciating loyal fans who have stuck with him through the years. The music video isn’t too deep on the surface, following Poe as he performs his bars on the roof of a building before his reflection in a mirror is seen rapping at him. Some of his lyrics take a titillating turn when you consider that he’s performing at himself when taking shots at rappers. 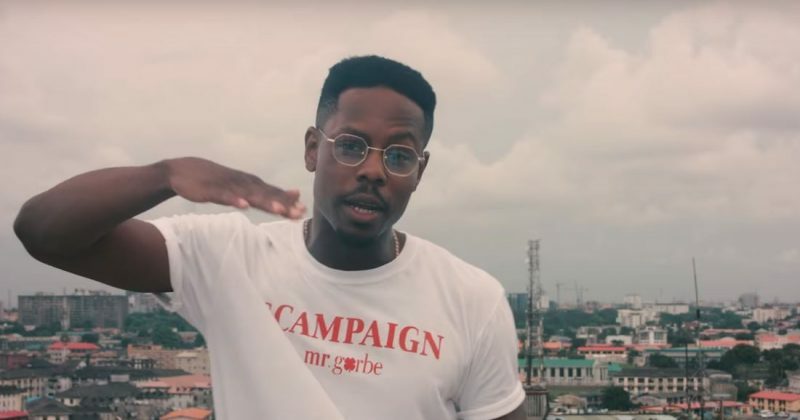 You can watch the music video for LadiPoe’s “Revival” below.